Designed for low-slope or flat roofs, modified bitumen provides an effective means for moving water off of the building. 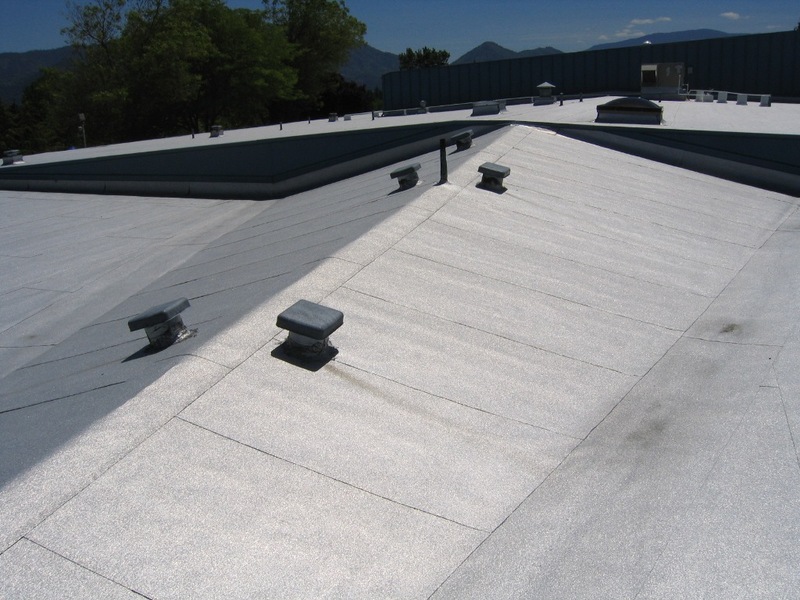 Widely known as the most common roofing system in North America, this system utilizes a heat application process to melt the material and create a seal. 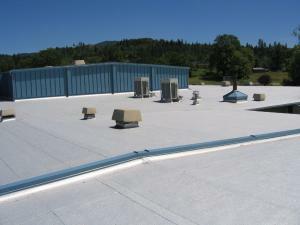 Modified bitumen roofs can also use a hot-mop application, similar to that used in installing conventional built-up roofs. 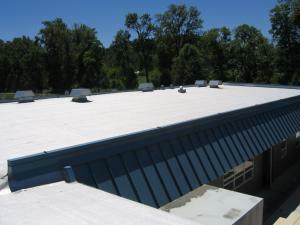 Cold-applied adhesives and self-adhesive membranes are two options commonly utilized in this roofing system as well. 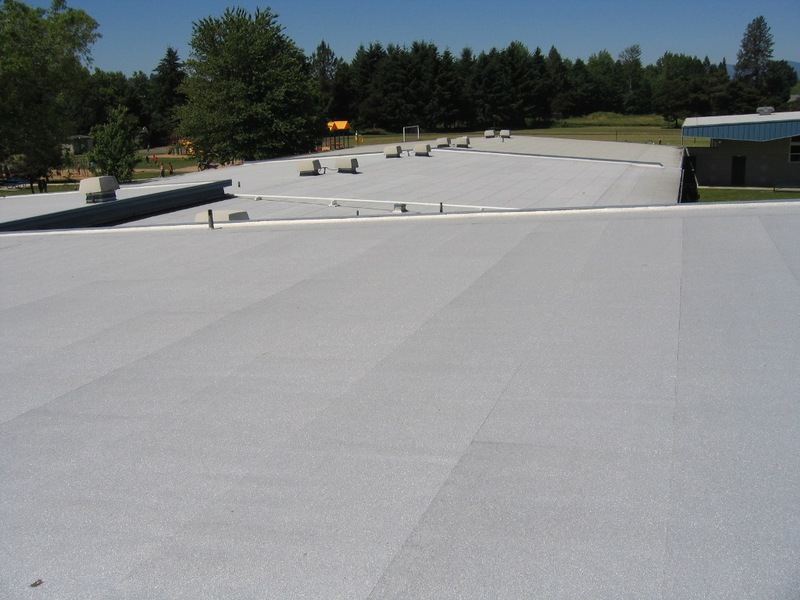 Modified bitumen roofing has a proven track record for long-term performance and comes with reliable, lengthy manufacturer warranties. 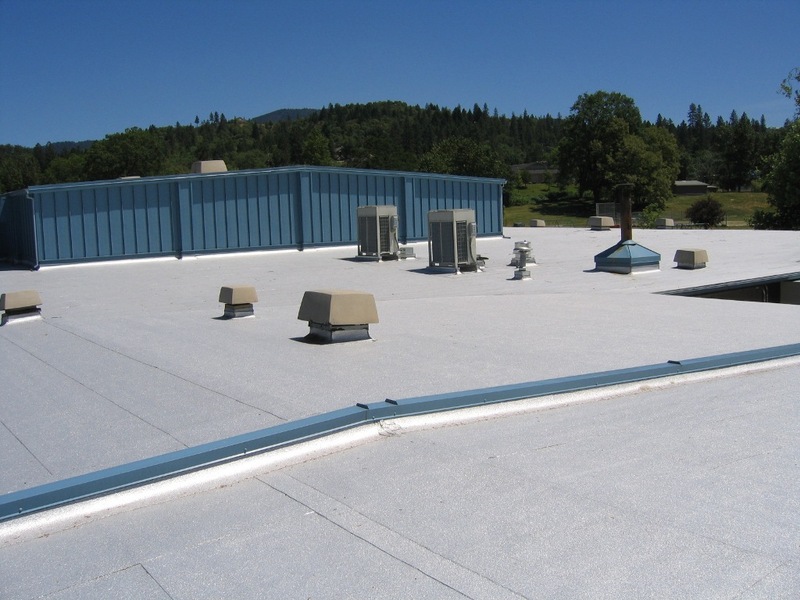 Reinforced with either fiberglass or polyester fiber matting to increase durability, this system is a good choice for high-traffic roofs with multiple penetrations. 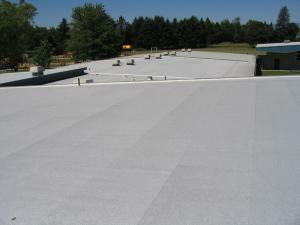 It also offers outstanding waterproofing in fluctuating temperatures. Highly reflective and energy efficient, Modified Bitumen roofing can help comply with current energy codes and reduce building cooling costs overall.